Prom Night Look ft. SBL, CERIZ, TALONS_DOR! Well today I have a very special post for all my lovely followers out there! So we all must need that special look which we wanna showcase for a special day! May that be your first date or a prom night or any specific party. 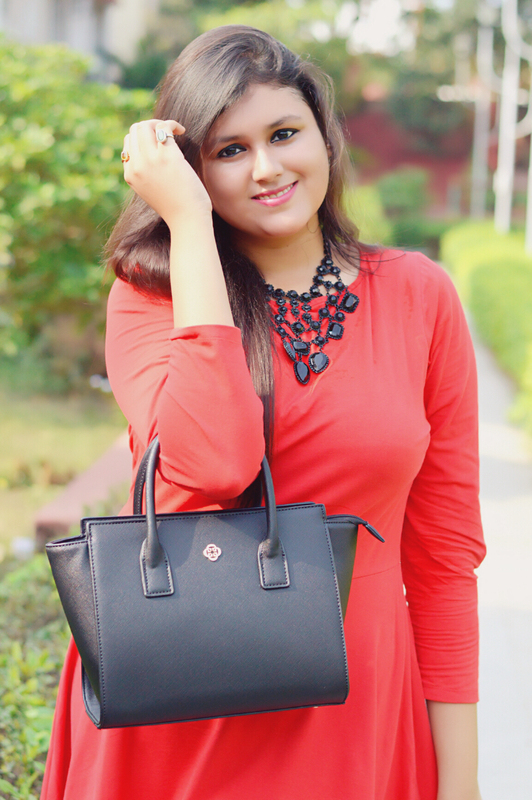 Today’s look is all about my favorite two colors which has to be Red and Black! Well to start up with what I am wearing. 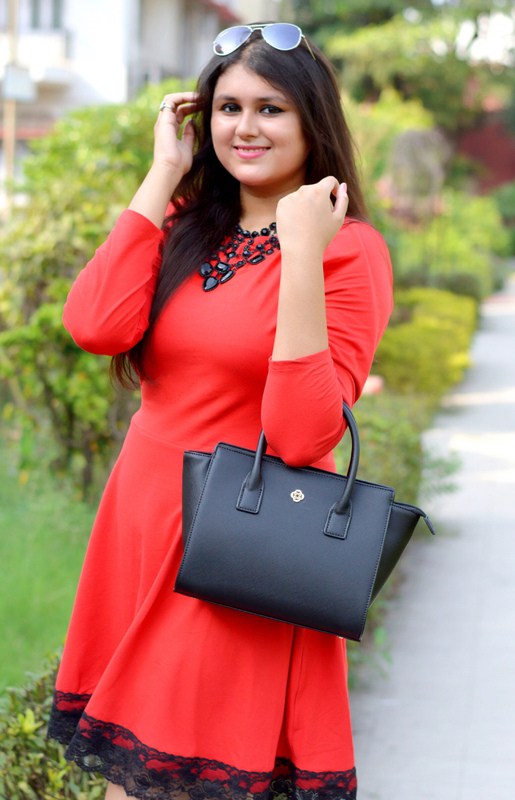 I’m wearing this gorgeous Little Red Skater dress from Stalk Buy Love. 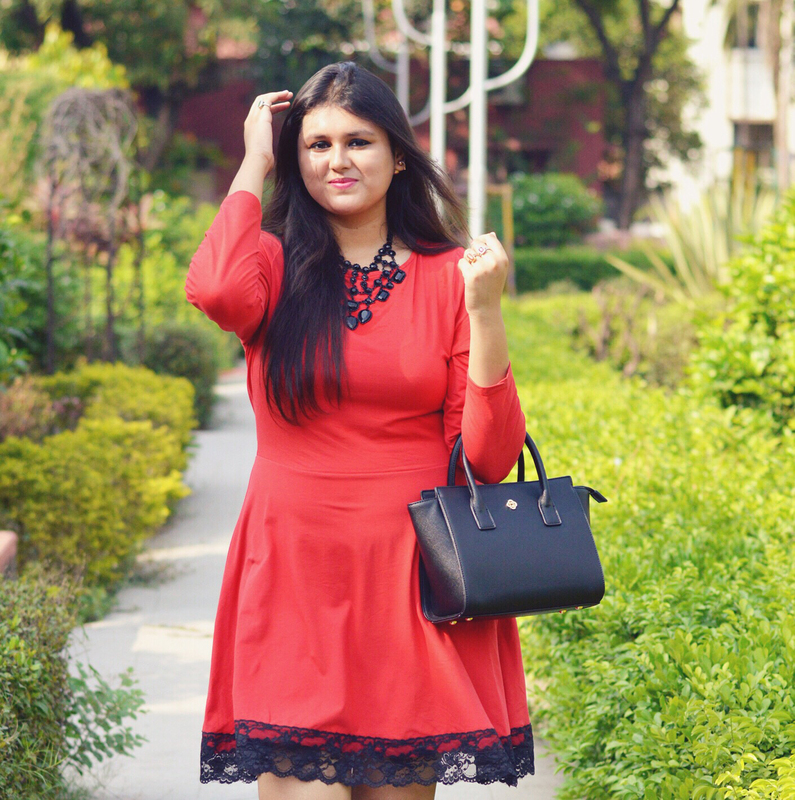 It’s a knit cotton dress with polyamide lace detailing and is named as Red Brahm dress on their website. 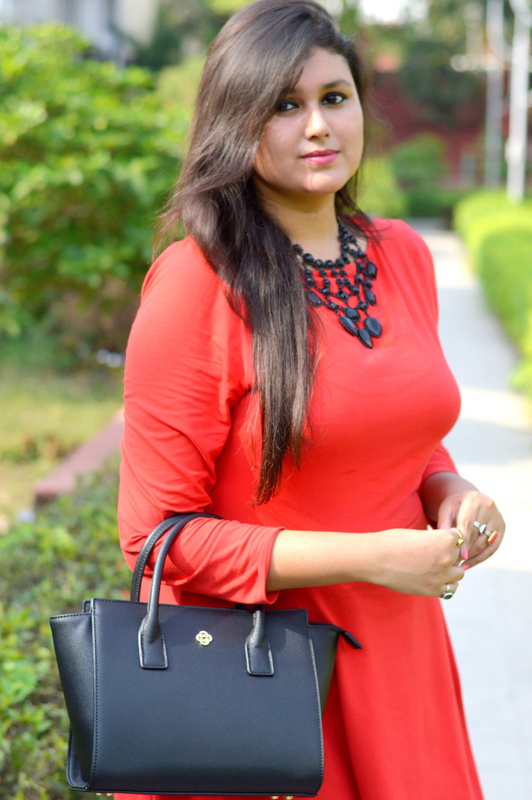 Moving on I have styled a black drop neckpiece as my only accessory and to complete the look I have paired my oh-so-gorgeous kitten heels from this superb website, @talons_dor! So yes, I have designed these beauties by myself and I absolutely love how they have turned out. 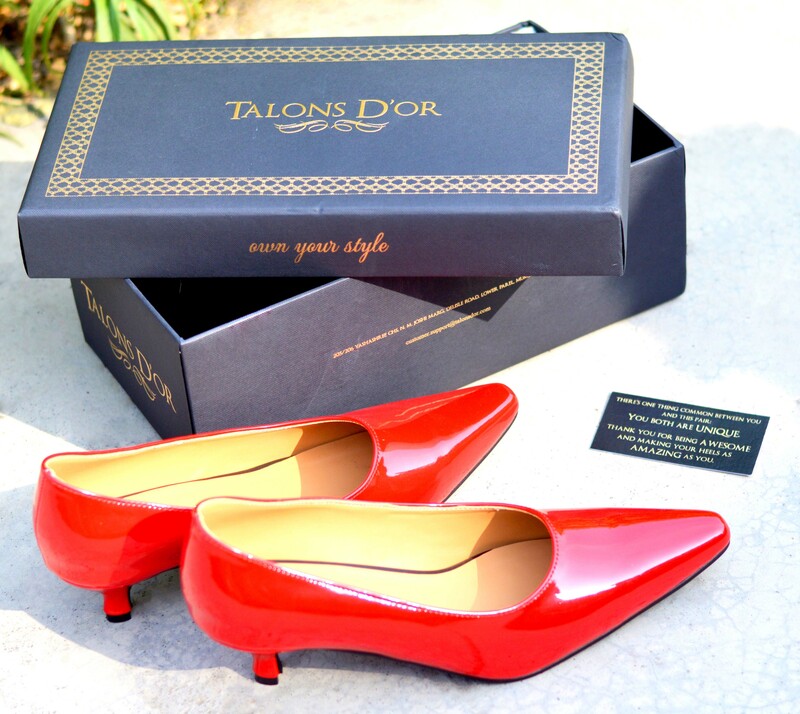 You can also design your own shoes, from this website: http://talonsdor.com/ by your own choice of material for each of the parts! How cool is that right?